It can adjust the temperature of mould and material into best condition, thus make the equipment durable and stable. 4. It is easy to operate and economize the cost of energy, water raw material and labors. 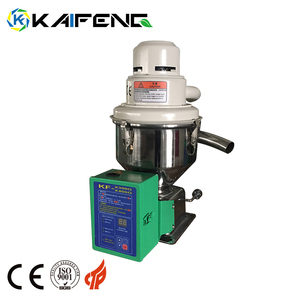 Our machine is certified by CE and our customers highly praised of our machine. Ningbo Lisong Injection Molding Technology Co., Ltd. 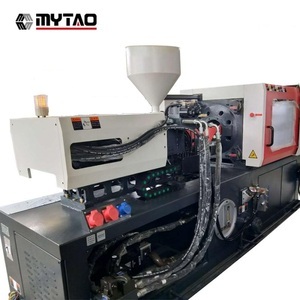 Plastic Injection Molding Machine, PVC Toy Making Machinery application for Liquid PVC, TPR, Rubber, Plastic and Plastisol Material, to produce multi-color products. We give one station solution and make you run the project without any difficulty according to our 23 years experience in the field. Pre-sale service: 1. You will get free solution for your production with suitable machinery 2. You will get Factory direct sale price. GZ Risun Machine Co., Ltd. Plastic Injection Molding Machine/small plastic Injection Molding Machine Q1:Are you a trading company or a manufactory9 A1:We are a manufactory,can give u best service . Q2:What&rsquo;s your guarantee or the warranty of the quality if we buy your machines9 A2:We offer you high quality machines with 2 years guarantee . we will give u spare part free in 2 years Q3:When can I get my machine after I paid9 A3:We will deliver the machines on time as the date we agreed both side. Ningbo Union Power Machinery Co., Ltd. It has not been used for long time, so now this machine is above 95% new in good condition. We have a mature and stable supply chain in China and Hongkong. The pictures you can see here are what we have in stock. Alibaba.com offers 126,889 plastic injection molding machine products. About 36% of these are plastic injection machines, 34% are moulds, and 5% are plastic blowing machines. 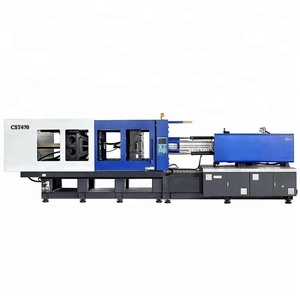 A wide variety of plastic injection molding machine options are available to you, such as thermoplastic, thermosetting. You can also choose from injection blow molding, tube head injection, and tube shoulder injection. As well as from yes, no. 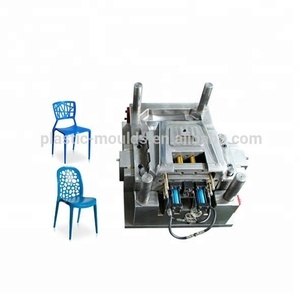 And whether plastic injection molding machine is horizontal, or vertical. There are 126,169 plastic injection molding machine suppliers, mainly located in Asia. The top supplying countries are China (Mainland), Taiwan, and India, which supply 97%, 2%, and 1% of plastic injection molding machine respectively. 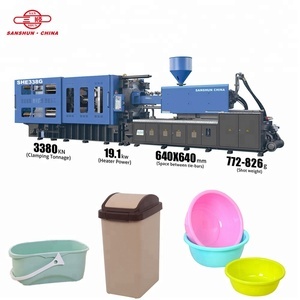 Plastic injection molding machine products are most popular in Domestic Market, North America, and Southeast Asia. You can ensure product safety by selecting from certified suppliers, including 33,168 with ISO9001, 13,138 with Other, and 2,410 with ISO14001 certification.